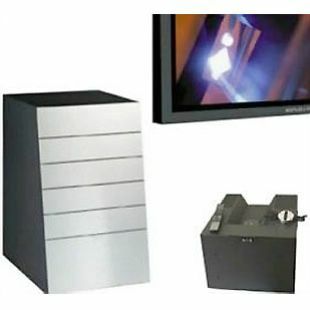 BeoSystem 1 Type 8480, launched in the summer of 2001 is an alternative to Beovision Avant US. 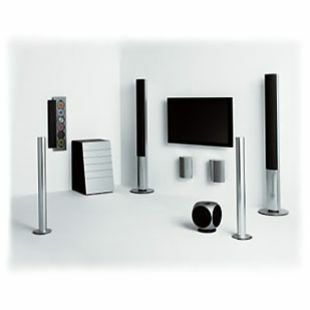 It facilitates full Beo4 control of a Dolby Digital Home Theatre including for example a large screen projector or plasma screen such as Beovision 4 and relevant sources. It was designed specifically for the North American and Taiwanese markets. BeoLab 4000 active speakers as 'centre' speaker, a pair of BeoLab 6000 active rear speakers and stand. 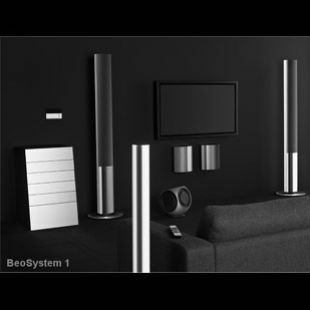 Other products, like BeoSound 9000 may be included within the System for the playing of audio sources.